You are invited to Vibrant Health with Delicious Green Smoothies ! I start each day with a wonderful smoothie. A green smoothie is simple, refreshing, and tasty!! Green Smoothie Cleanse: Lose 10 to 15 Pounds in Just 10 days! Do you need to lose weight fast for your special day? Is your dream vacation around the corner and you’d love to ‎enjoy it in your dream body?‎ But you’d also like to lose that weight in a healthy way so you don’t feel sick and washed out? Then welcome to the 10-day green smoothie cleanse! This evidence-based cleanse program will help you lose 10 to 15 pounds and improve your health in just 10 days! •	The body get rid of accumulated toxins that can make it hard to lose weight and keep it off. •	Nourish the cells from the inside out. •	Rebalance hormone levels to promote weight loss. •	Reset the brain to help eradicate food cravings that can thwart weight loss. •	Optimize energy levels by healing the metabolism thus putting the body in a fat burning mode. 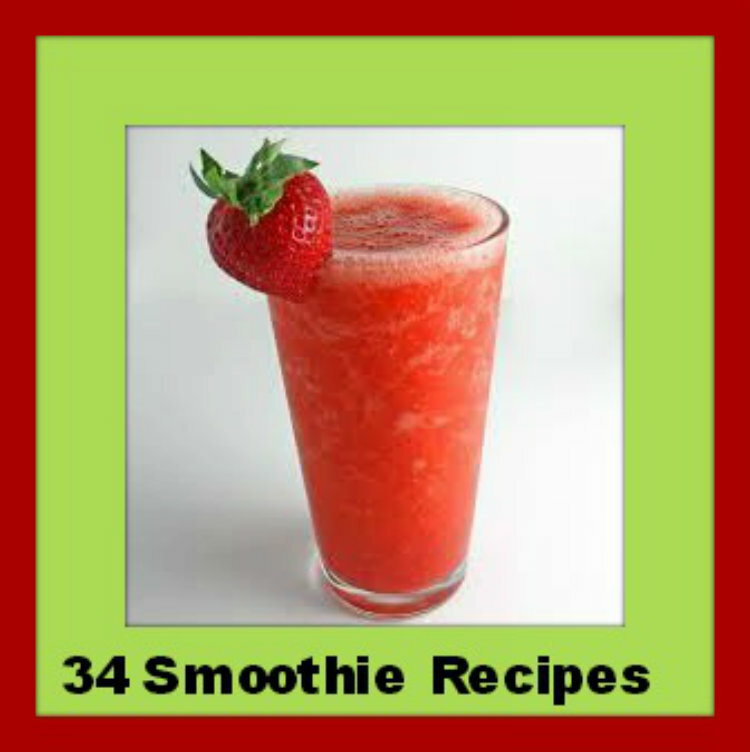 •	A master formula to create the perfect filling and FAT-BURNING smoothie. •	Tips on how to deal with unplanned events. •	A list of proven health benefits of green leafy vegetables. •	Details about the six foods that need to be avoided for optimal health and rapid weight loss. •	A thorough explanation about why blending is way healthier than juicing. •	A list of scrumptious meal recipes and snack ideas. •	Tips on how to optimize the cleanse, save time when making smoothies and how to blend the perfect smoothie. •	Suggestions on how to safely modify the green smoothie recipes to suit individual preferences. •	Tips on how to maintain the lost weight as well as factors that can cause weight fluctuations. •	Unique advice on how to choose the best protein powders out there and how to add them to the smoothies for those who are highly active and need more protein. There is ZERO guesswork involved in this 10-day cleanse– everything is laid out in a very simple ‘start with this, then do that’ set of advice. Once the program is purchased, the user gets instant access to step-by-step instructional videos, printable shopping list and delicious recipes, as well as the PDF manual to guide you through the entire program.Worried that this program will break the bank? Don’t be: the ingredients required in the smoothie recipes are easily affordable and widely available – you won’t need to go on a safari to find the ingredients needed during the 10-day cleanse. Need to lose more than 10 pounds? The cleanse also offers a 30 day challenge which consists of three 10-day cleanses and three to five days of rest in between each cleanse. If the challenge sounds daunting, you also have the possibility to try the modified daily cleanse plan during which one of the three green smoothies is replaced by a solid meal. All the recipes are gluten-free and vegan and the smoothies can be consumed by everyone irrespective of age, ethnicity or amount of excess weight to lose. However, you may still want to get the green lights from your health care provider before starting this cleanse. Moreover, we do not recommend that you start the cleanse if you are pregnant or breastfeeding. For way less than you’d spend on a dietitian or personal trainer, you can download the complete 10-day green smoothie cleanse that has the potential to completely change your life. Pay only $47 today for immediate access to the program and, if for whatever reason you are not completely satisfied with the program within 60 days after purchase, simply ask customer service for a no-question-asked refund. Are you walking around with excess fat? Maybe an extra 10-15 pounds? And you want (I mean, NEED) it gone in a matter of DAYS? Don’t waste your time eating like a bird. Want to flatten your gut in a hurry? Need to fit in a smaller dress or outfit in under 2 weeks? Want to easily shed fat for any reason – lighting fast? Thousands of people are doing exactly that with this same approach. weight crisis and still feel great while the fat melts away. P.S. I forgot to mention that exercise is completely OPTIONAL. is perfect for quickly solving a weight loss emergency.